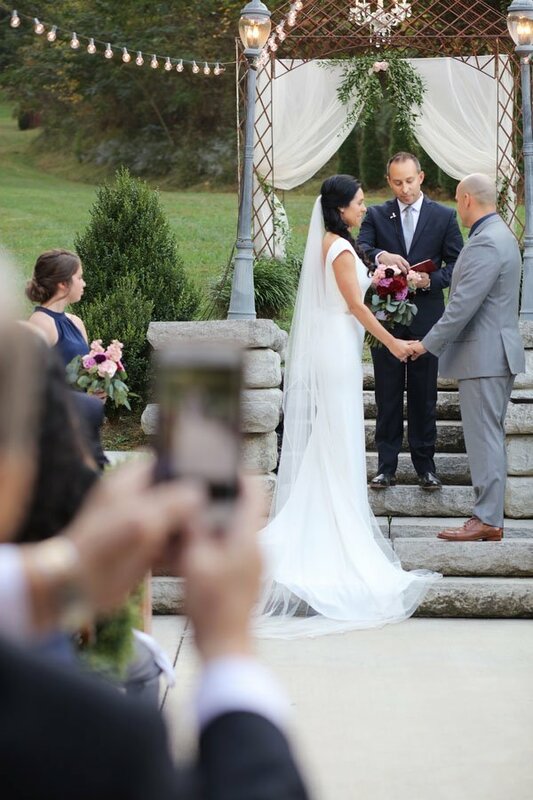 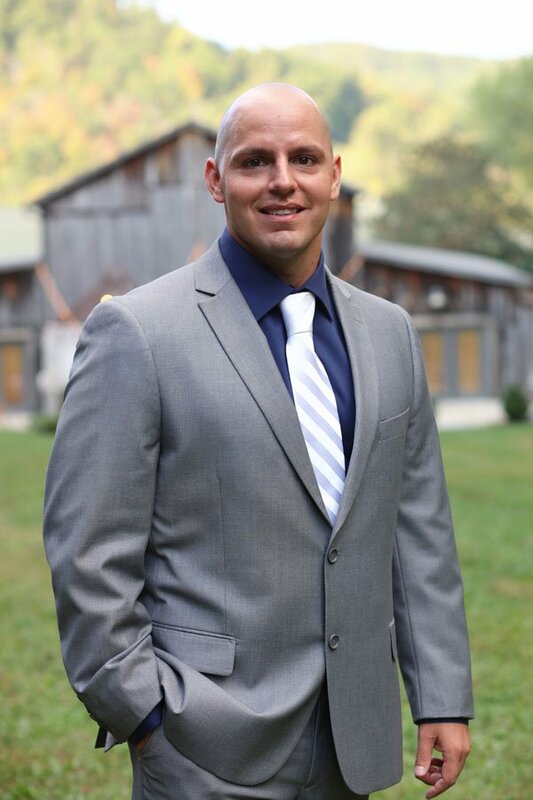 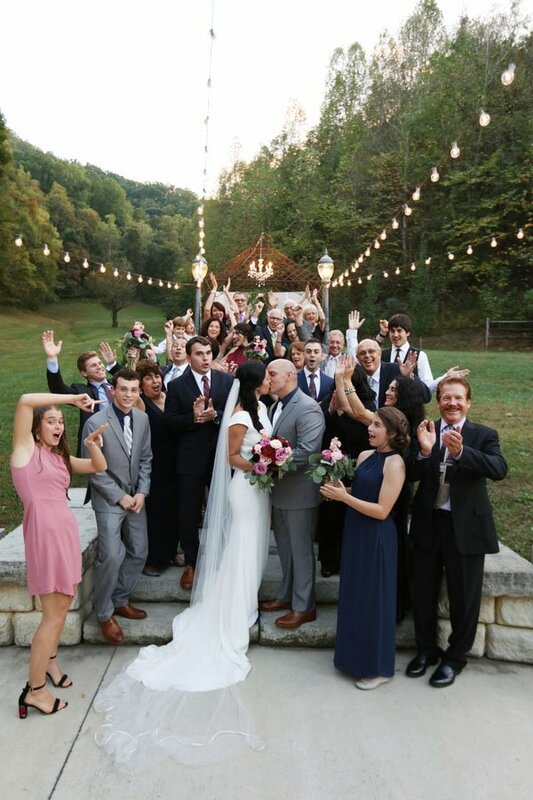 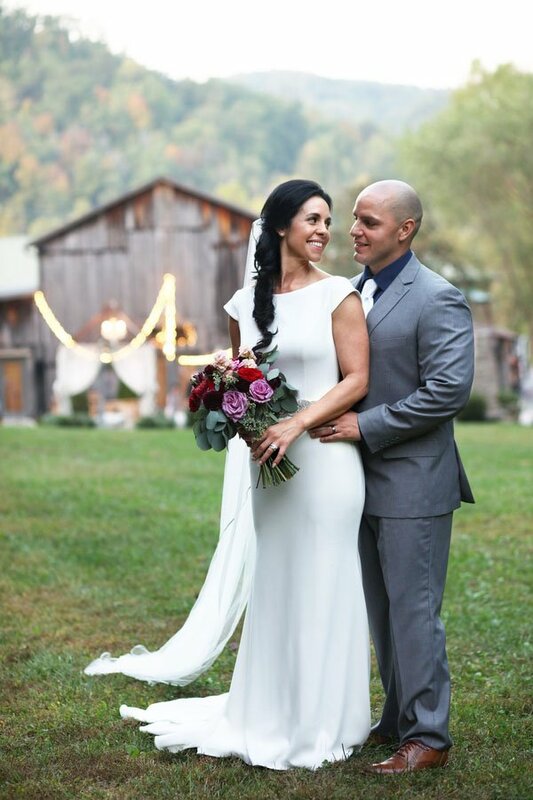 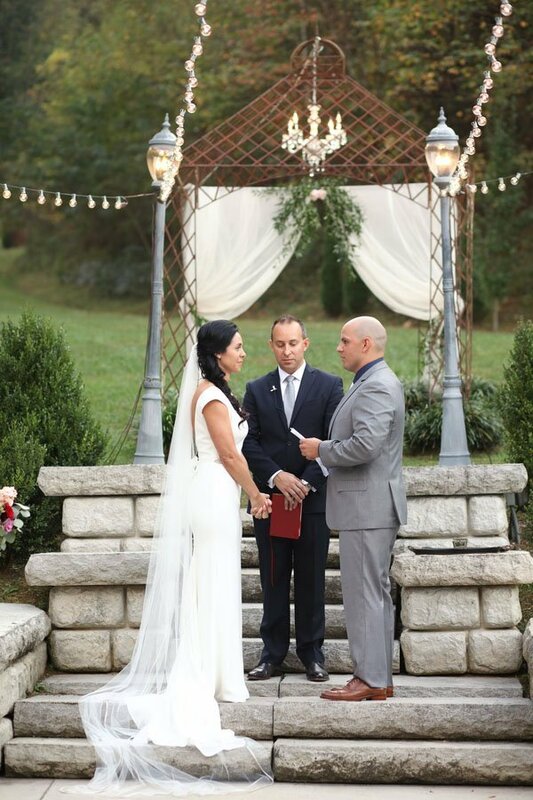 Jodi and Derrick travelled with their family and friends to the foothills of the Smoky Mountains for their romantic destination wedding. 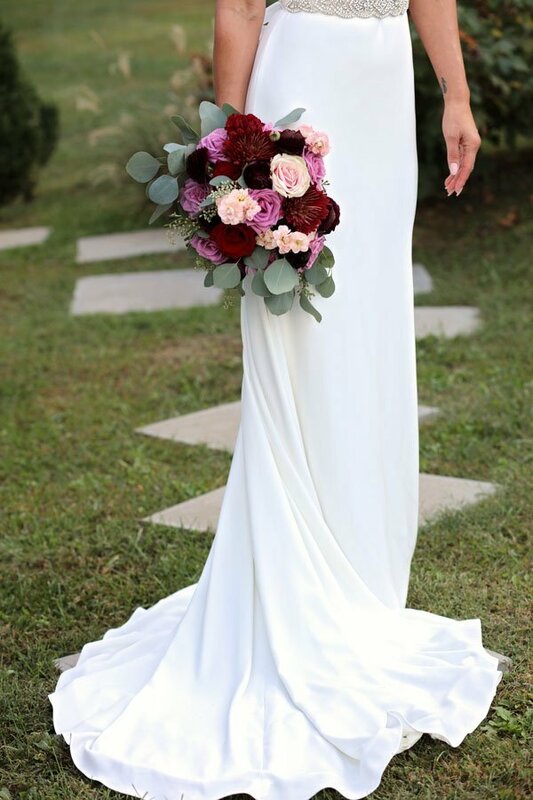 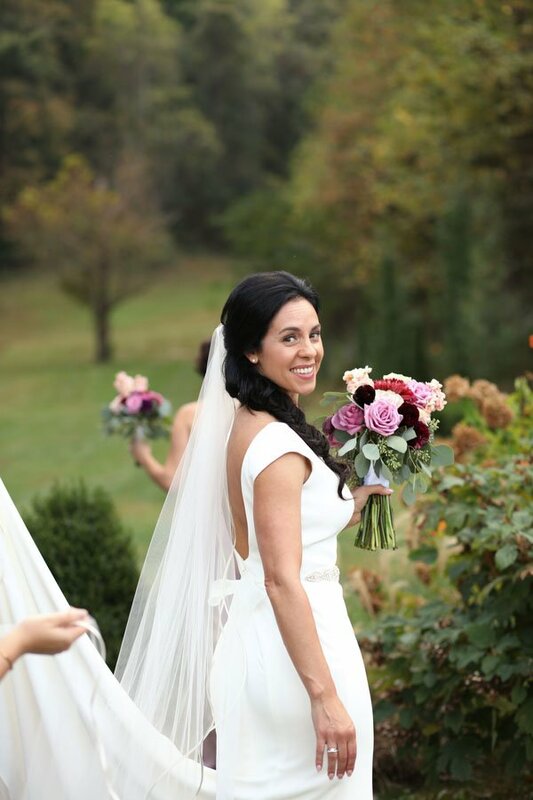 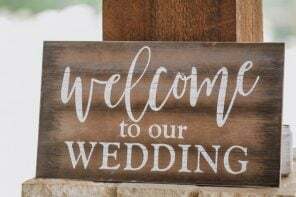 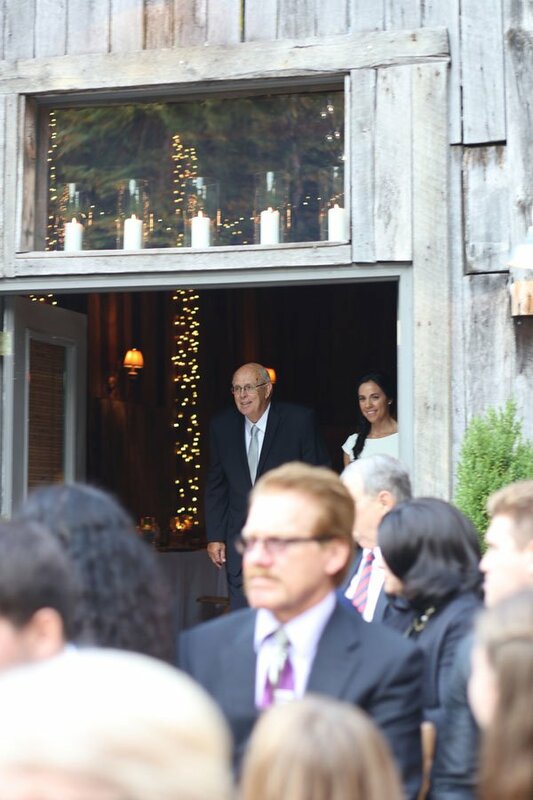 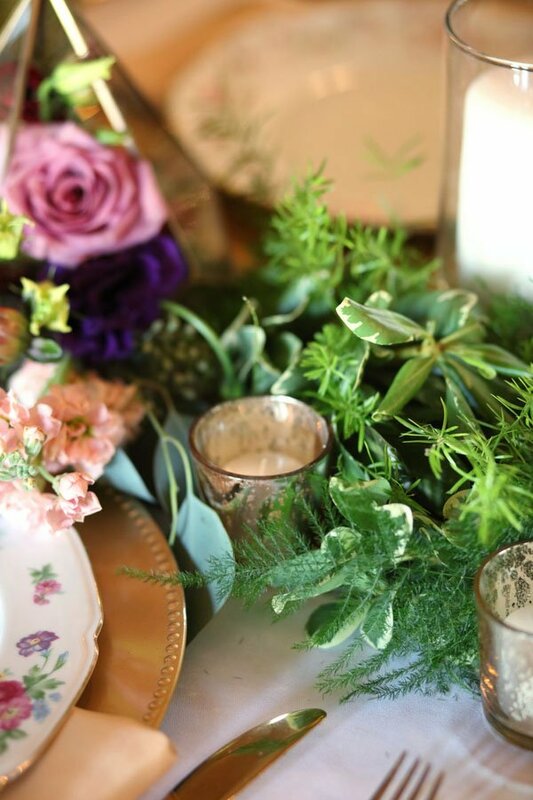 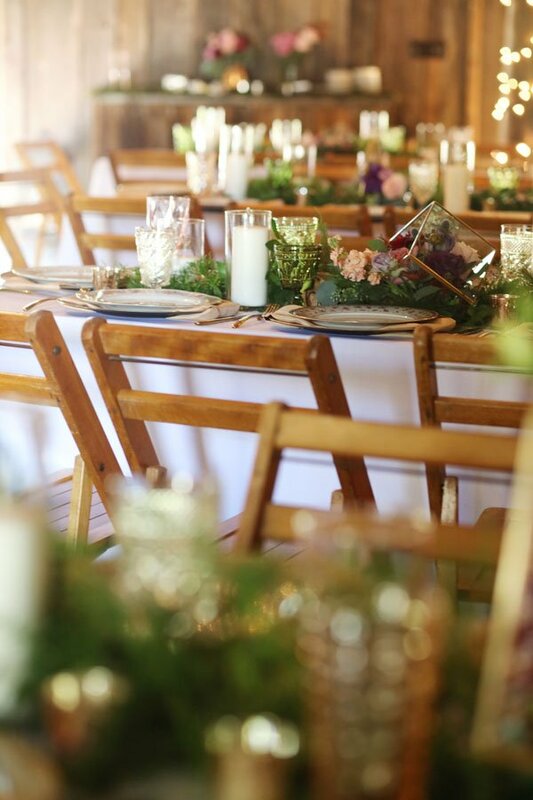 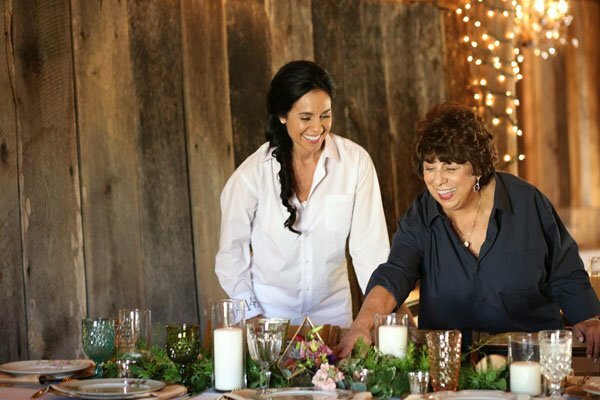 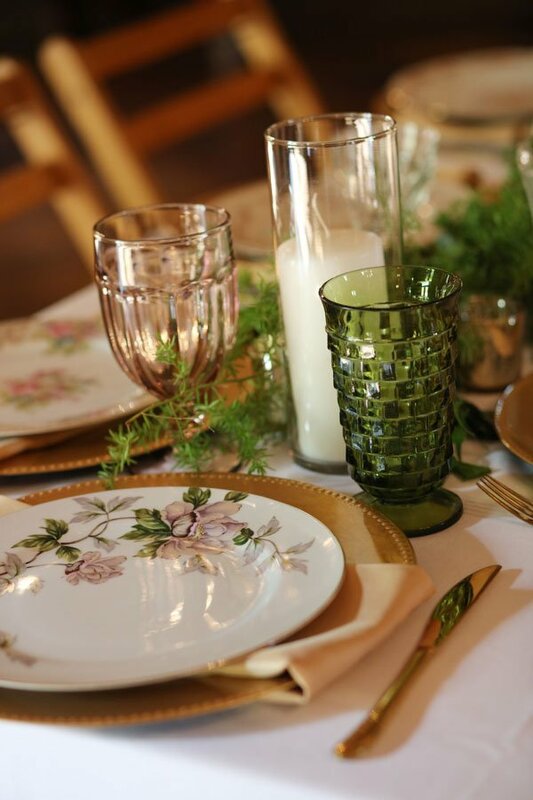 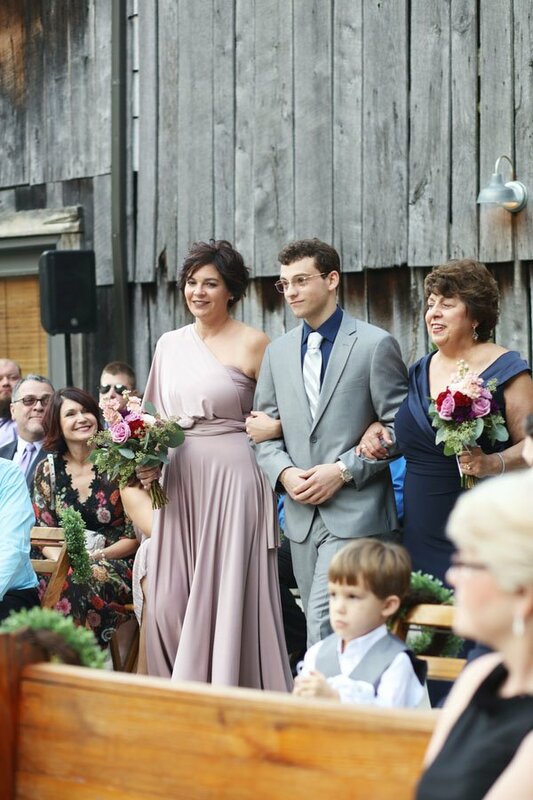 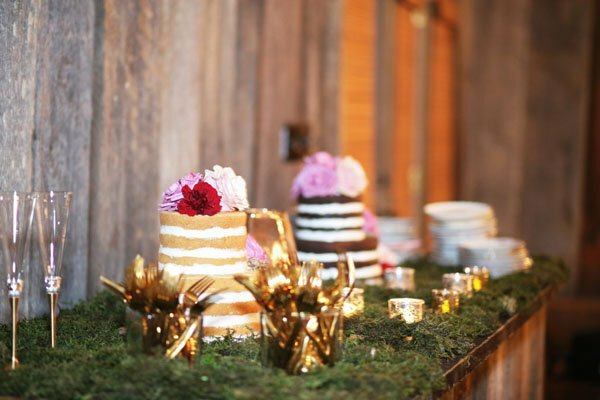 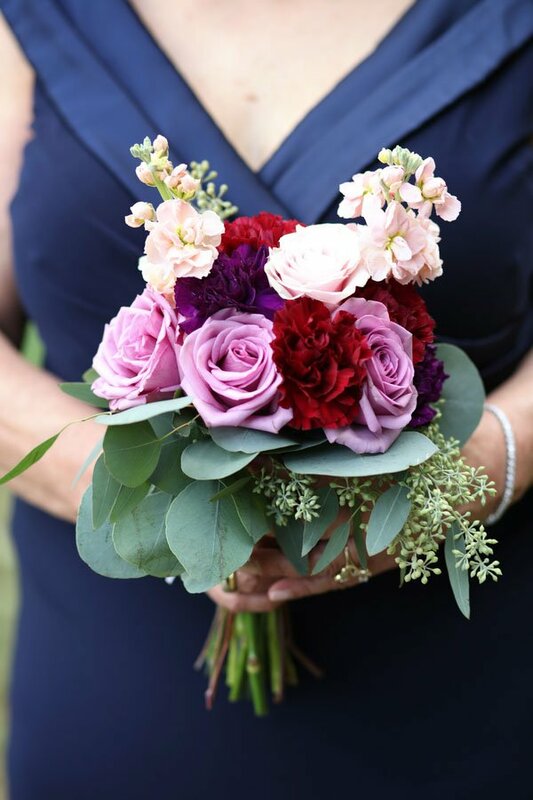 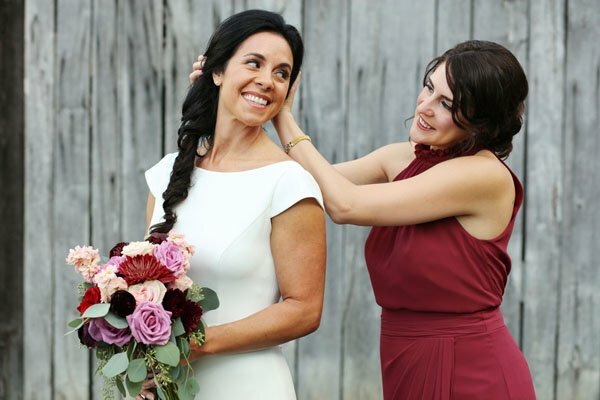 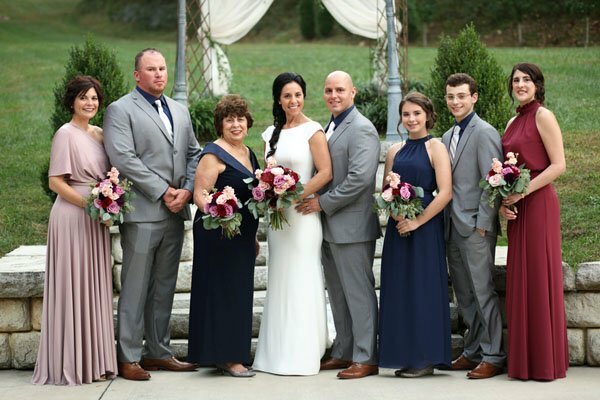 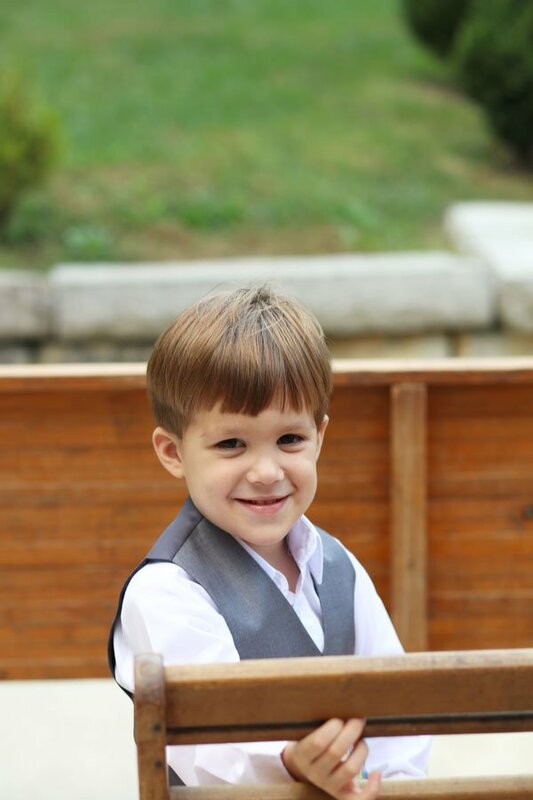 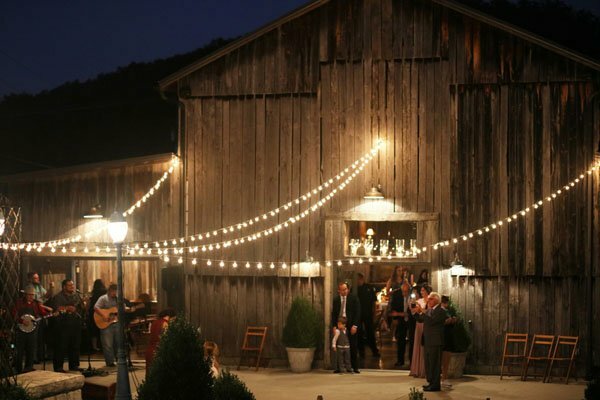 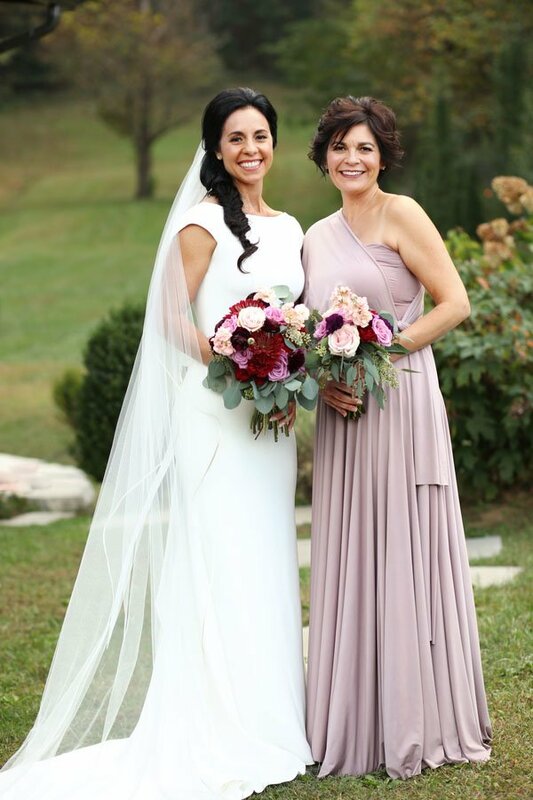 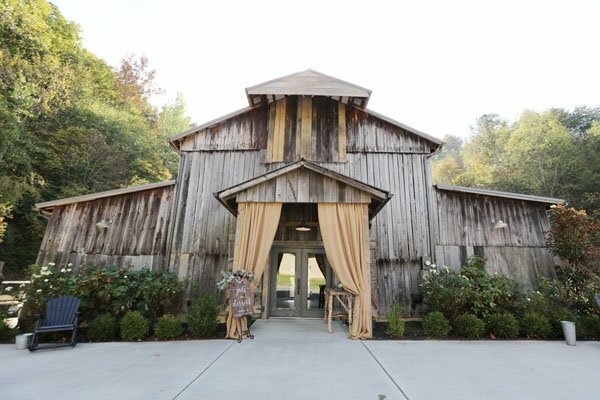 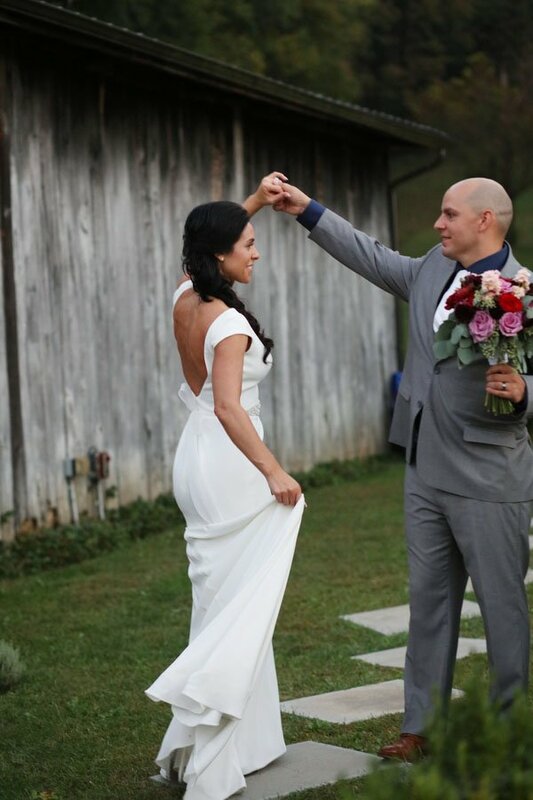 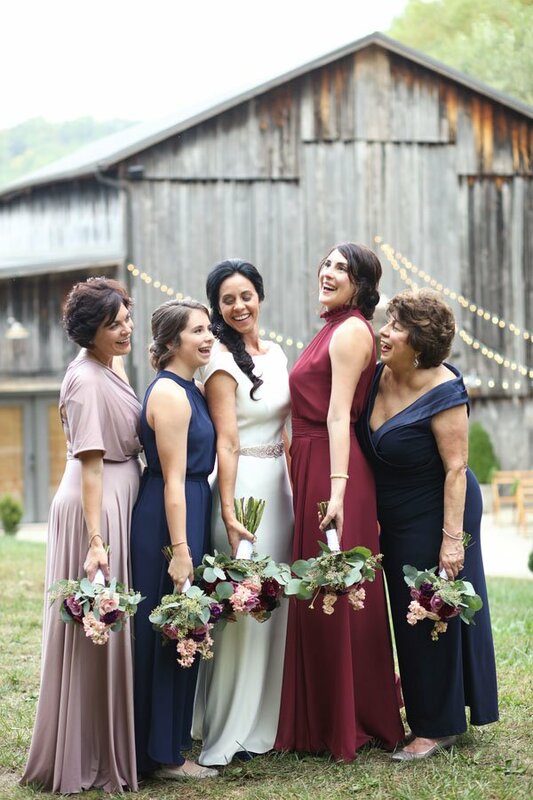 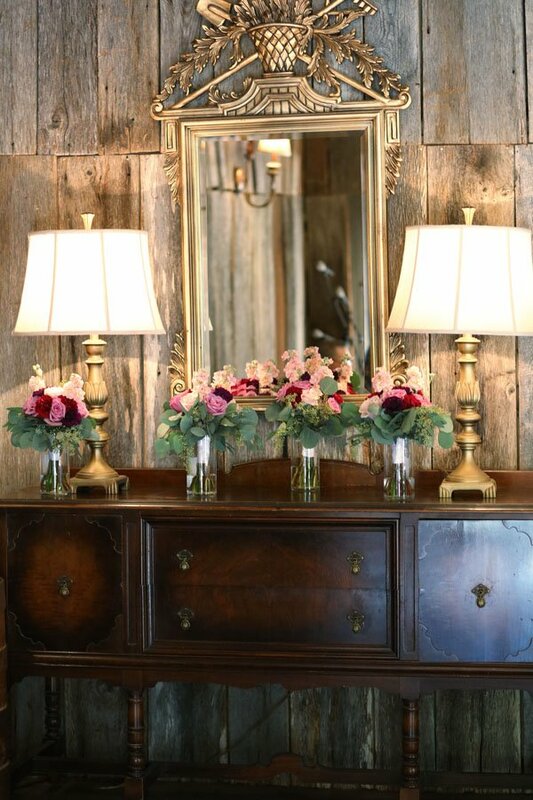 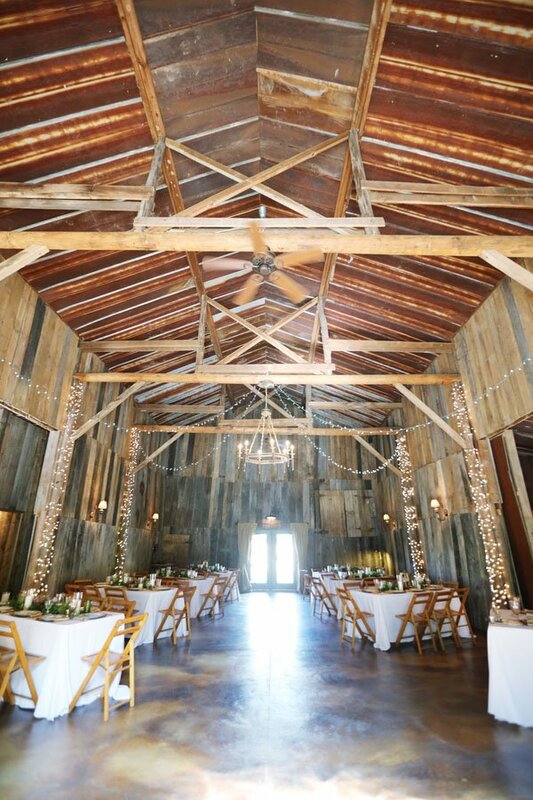 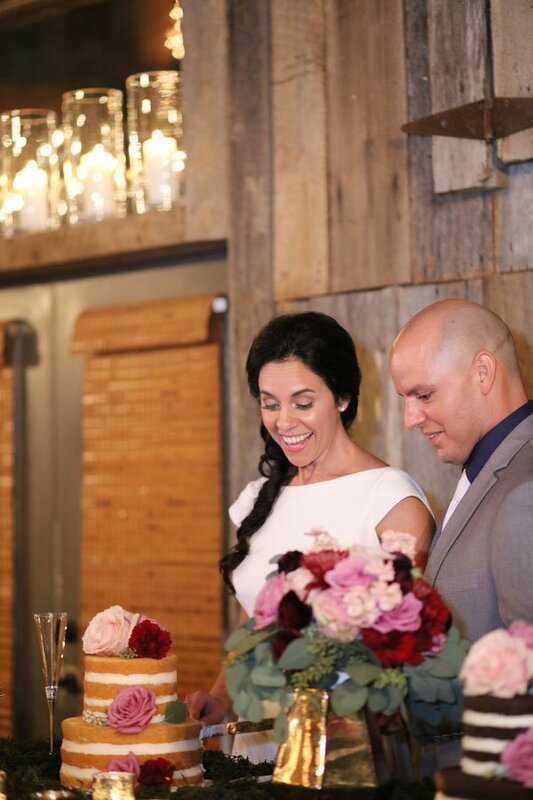 Their quaint venue, the Barn at Chestnut Springs, once belonged to Dolly Parton’s family, and was filled with lush tablescapes, snuggly wraps for guests, and a gorgeous palette of mauve, blush, and burgundy flowers. 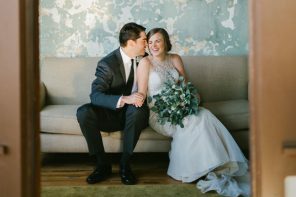 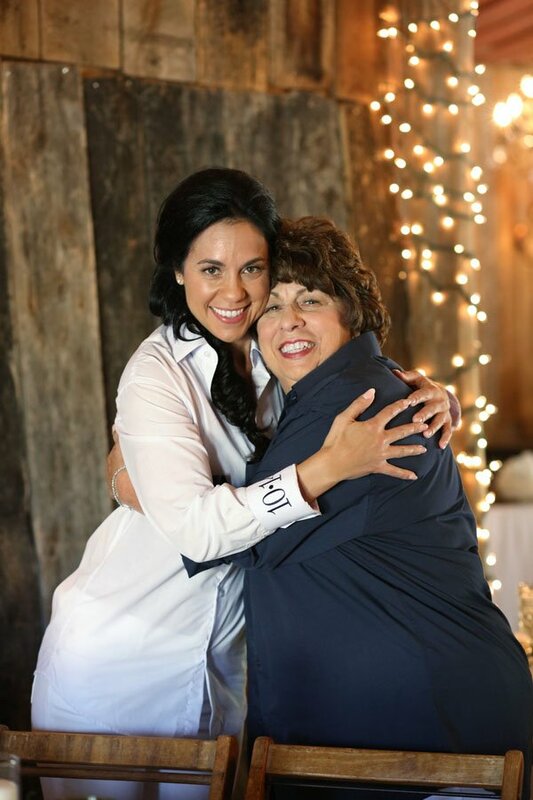 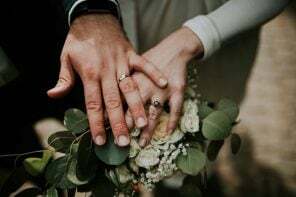 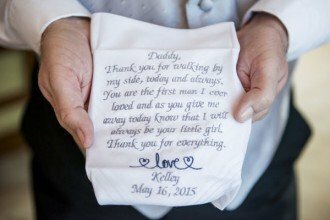 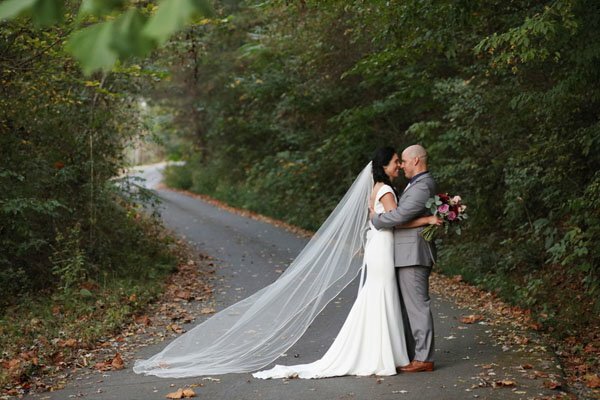 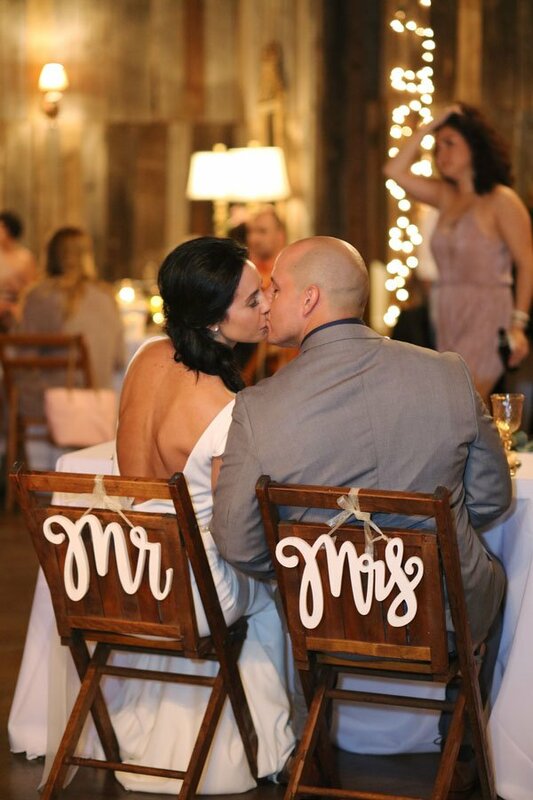 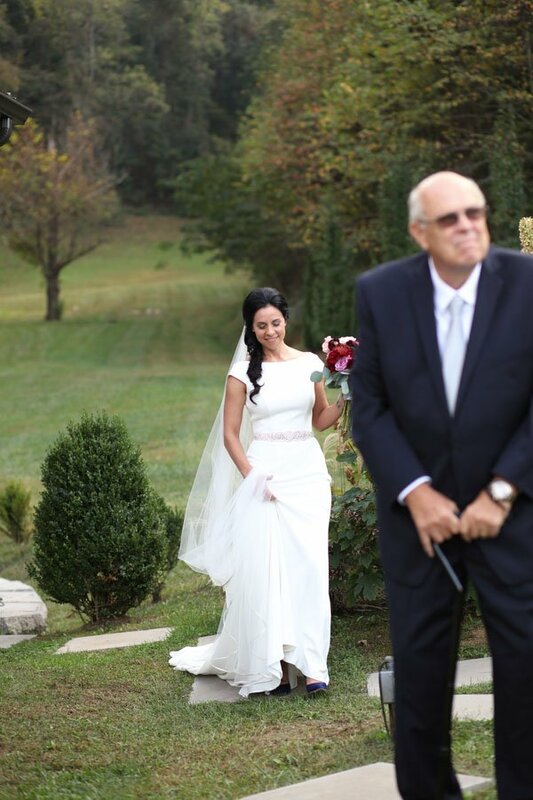 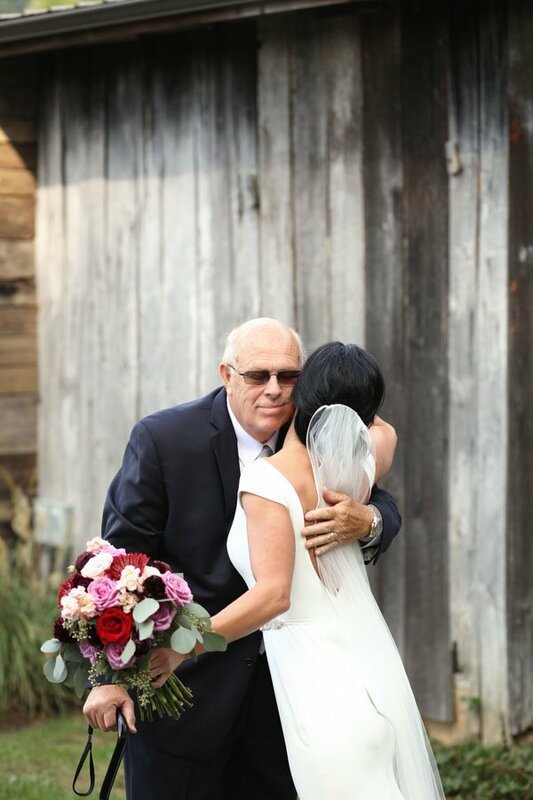 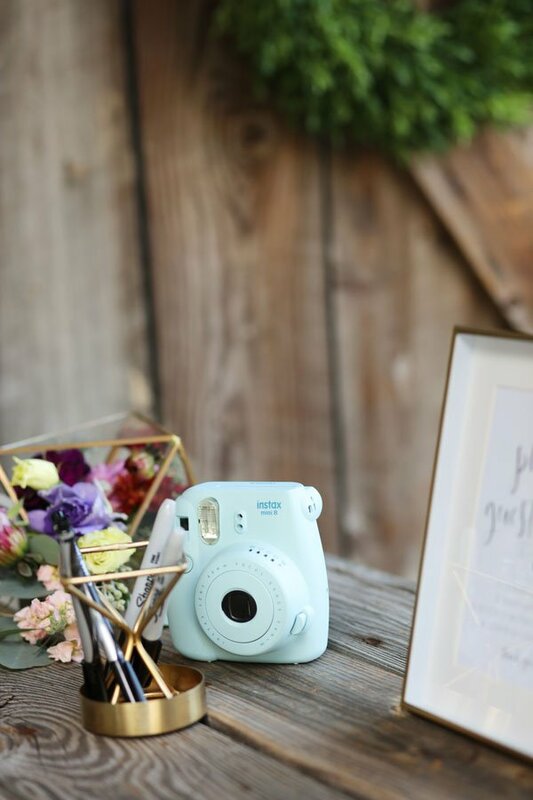 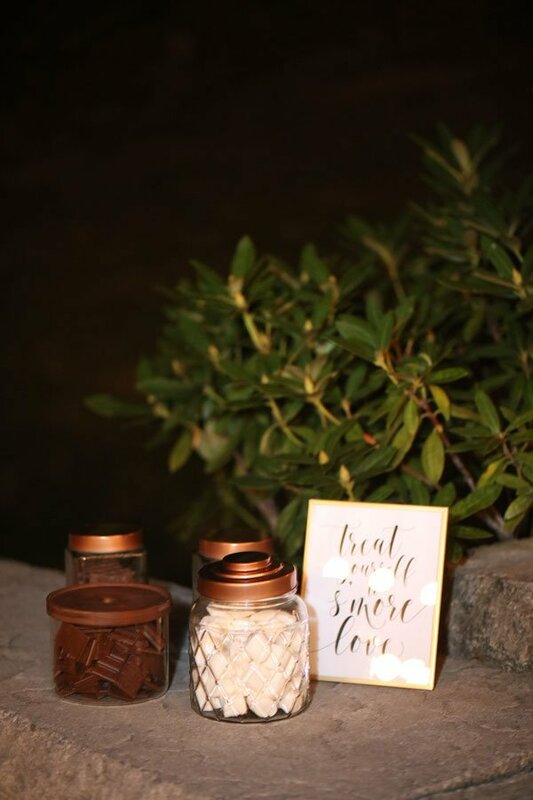 We love how intimate and special this wedding felt, and it’s evident from these gorgeous pictures from Jessica Lee Photographic Art that Jodi and Derrick’s wedding day was one they and their loved ones will remember forever. 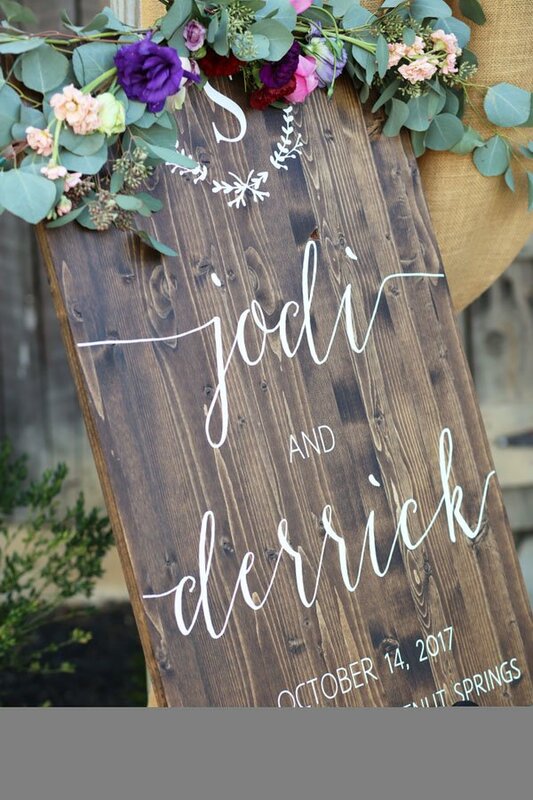 Congrats to the happy couple! 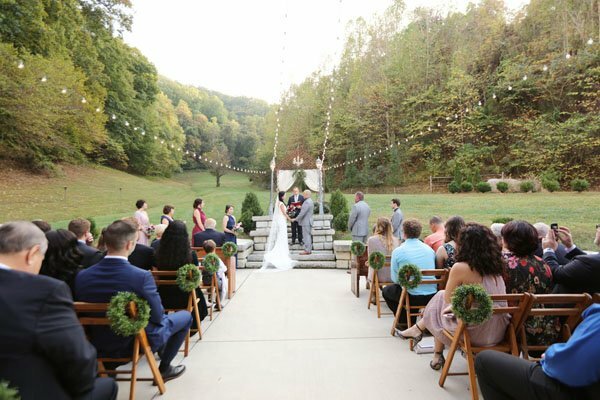 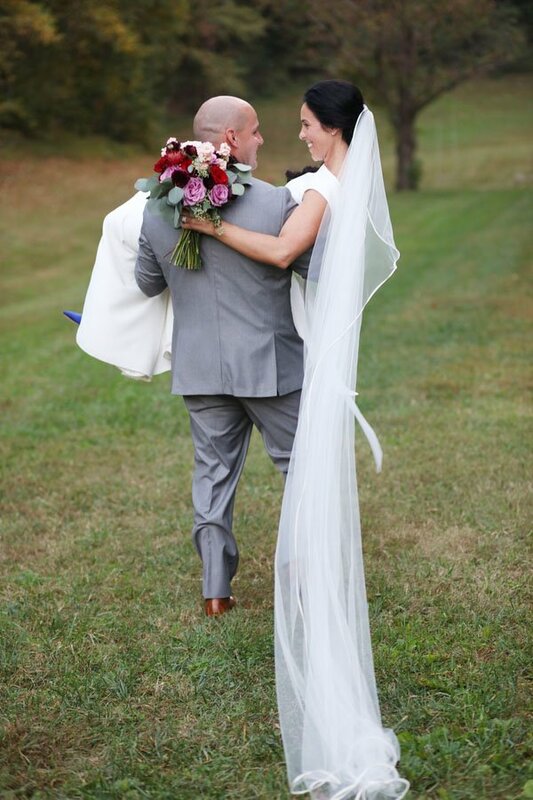 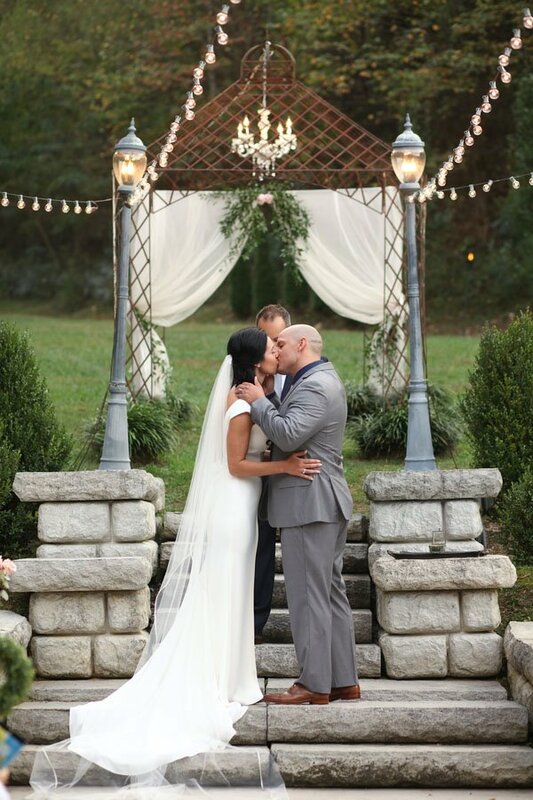 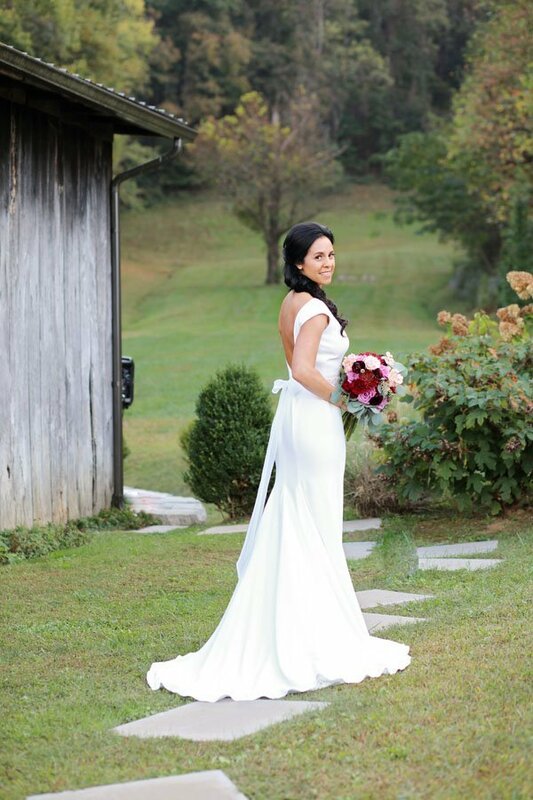 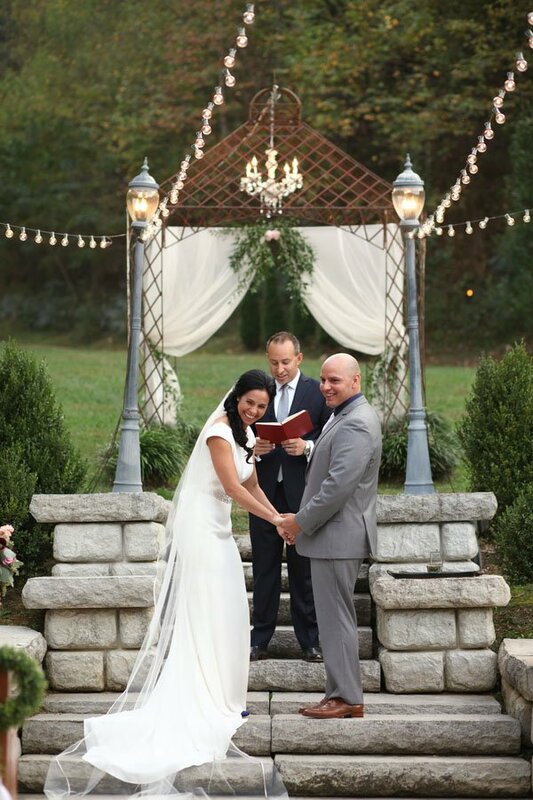 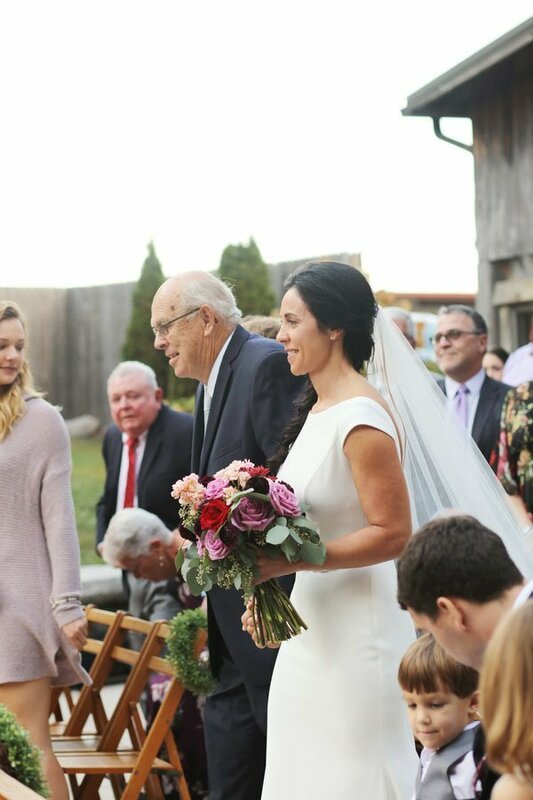 Dreaming of a fall wedding like this one? 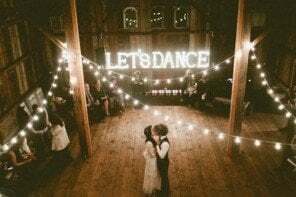 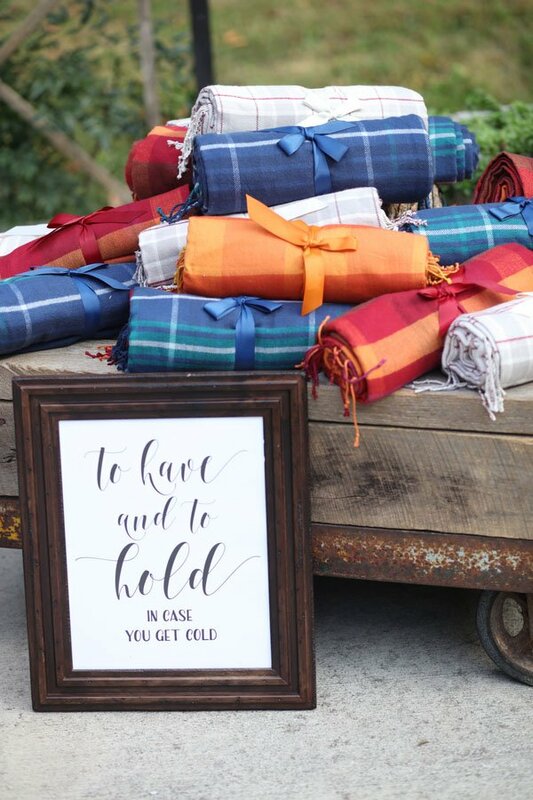 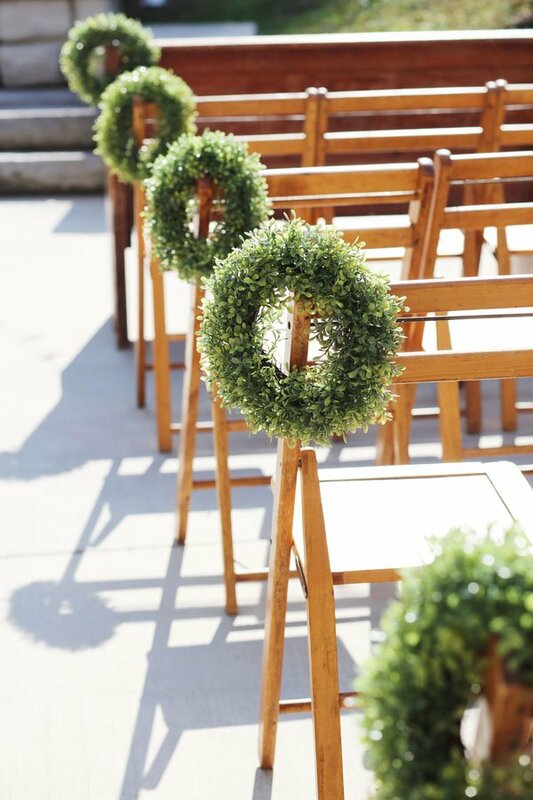 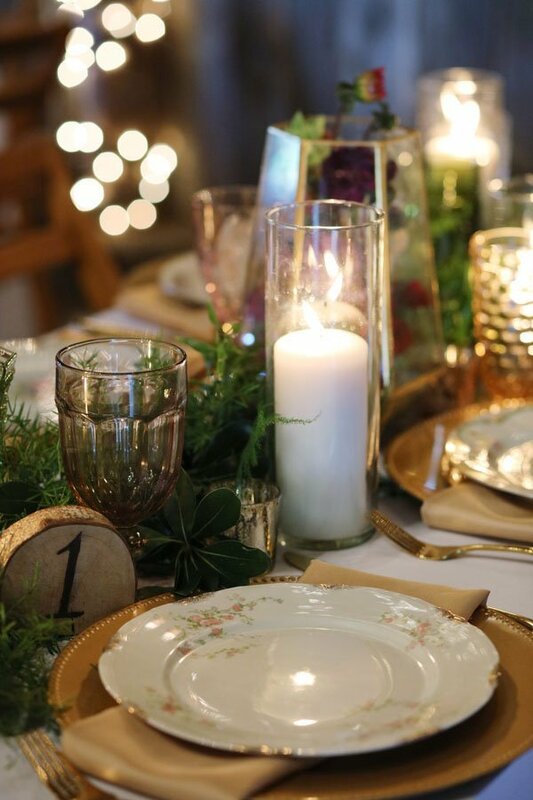 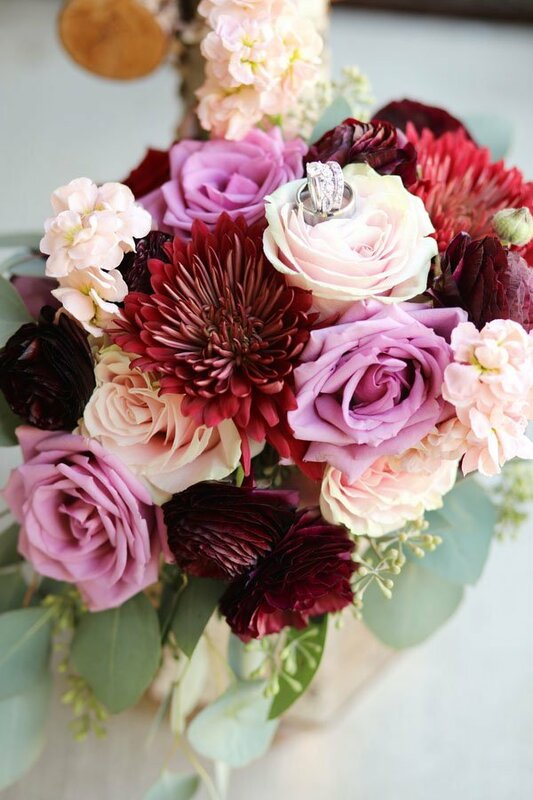 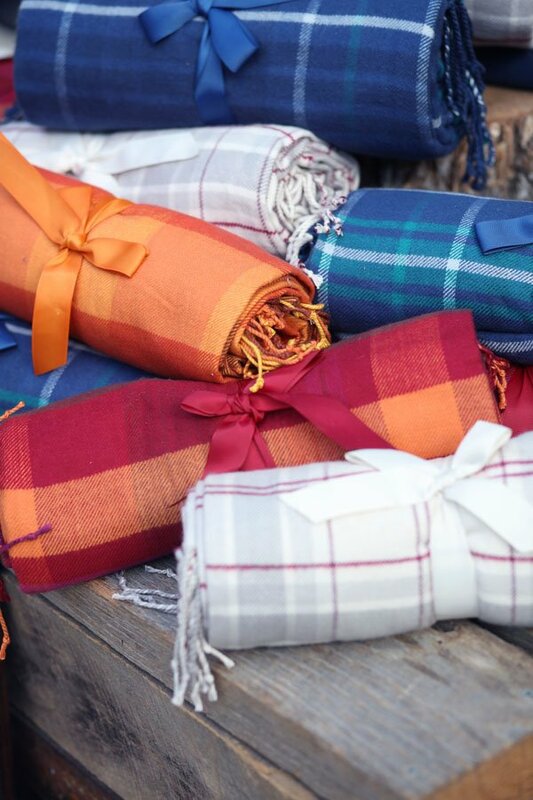 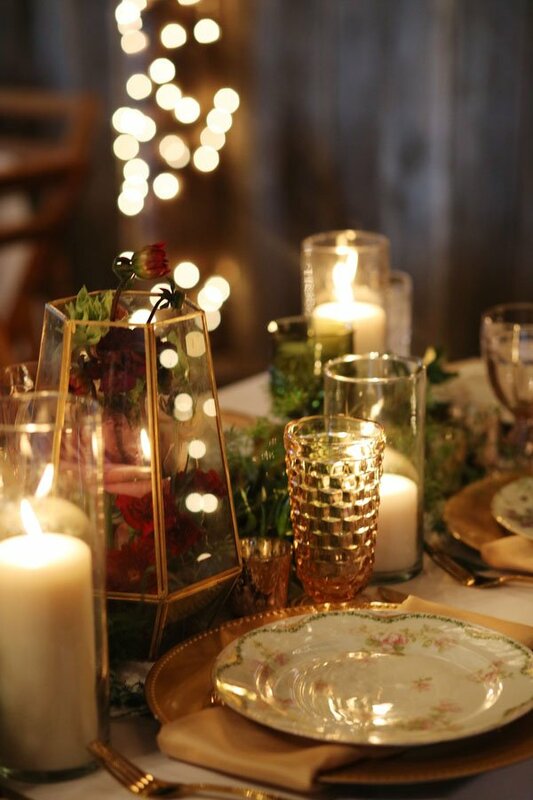 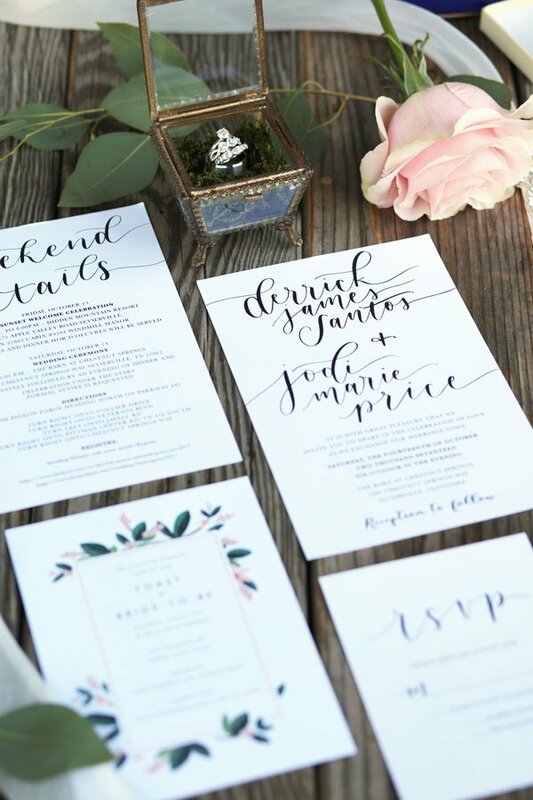 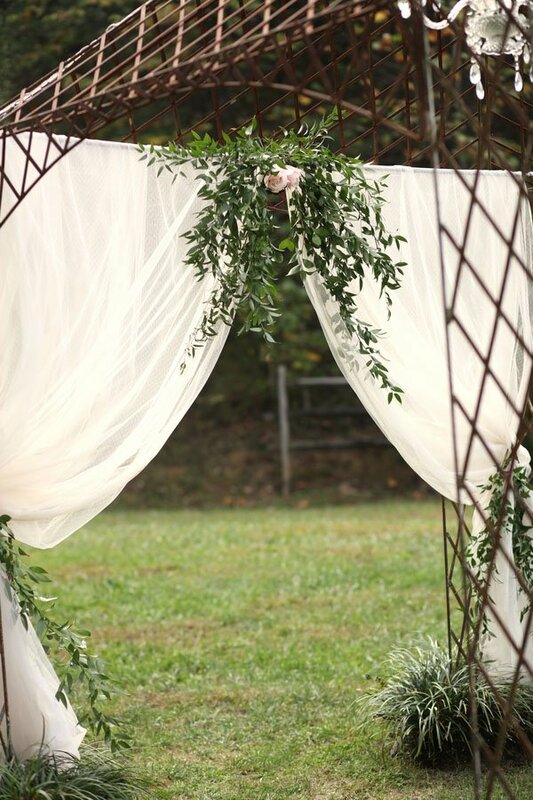 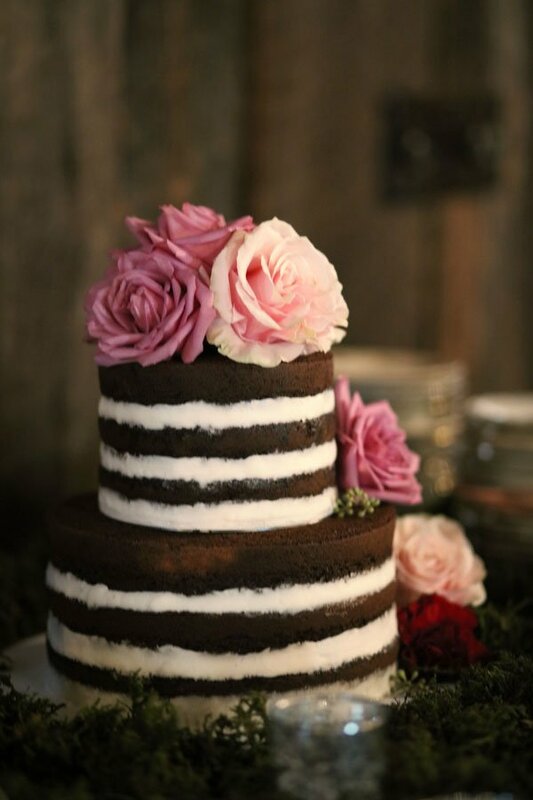 Check out these 25 fall wedding ideas we love!